Description: On top of being a great image creation for social media marketers, bloggers and small businesses, Stencil also has a Chrome extension that lets users create graphics and images using text and images from any page without ever leaving that site. It's like Canva but faster to create simple graphics, and with a different pricing model and lots included for free. I used to use Canva but I've switched to Stencil. 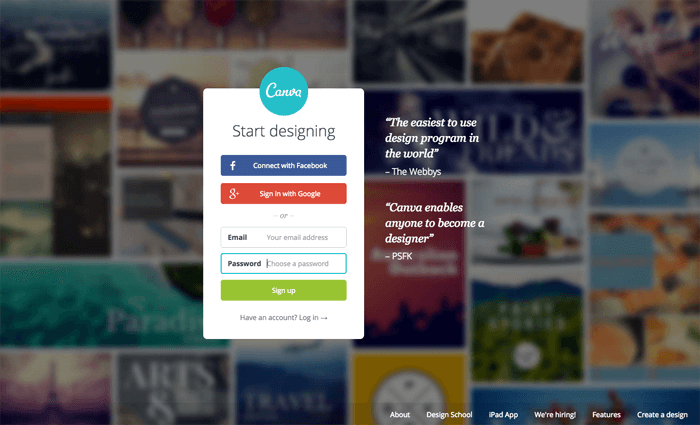 Description: Canva is a quick and easy way to create a flyer or a web image by adding text to and modifying templates. I've used it for flyers for business events before. Description: RFclipart provides vector images and clipart at an affordable price for graphic design, advertising, presentations and other purposes worldwide. The images are supplied in standard vector format (*.EPS), are fully scalable (a notable feature of vector graphics), provided under a Royalty-Free licenses (images listed as "Free Vectors" are provided under a Creative Commons license). They are priced per image so there is no subscription to manage. 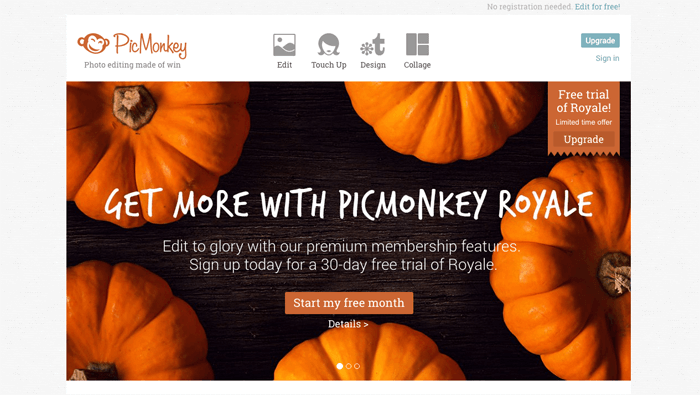 Description: PicMonkey is popular with bloggers, as well as other online groups, because you can easily edit, manipulate, or collage images via their site. Besides basic stuff like resizing, rotating, and cropping photos, you can do lots of photo effects and retouching right on the site. Description: StartupResources.io had something like 170 screenshots for the initial build, and that's the bulk of the storage. 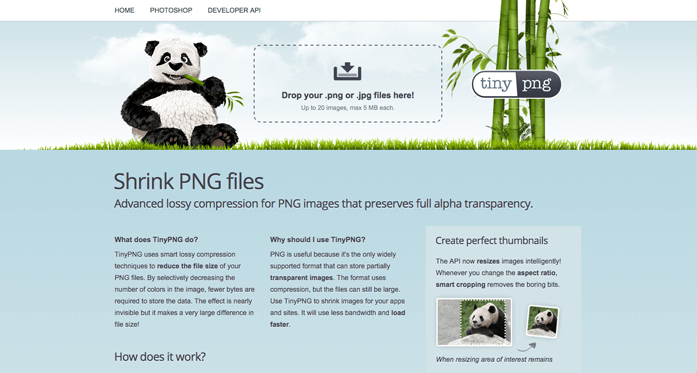 TinyPNG took 56 megs worth of those images and reduced them to 10 megs, easily and quickly, and with a cute Panda mascot. That makes a big difference in load time. And there was no visible reduction in image quality. Description: DesignHusky.com delivers professional Custom Graphic Design services on-demand to any small business with zero hassle. They have a satisfaction guaranteed warranty, with unlimited revisions, and are fully licensed. Get all the special images and graphics you need for your website, social media, email, brochures, business cards, and more at a great price! Description: They aim to let you create designer-grade business graphics easily, such as Gantt diagrams and many more. Description: If you're doing marketing for your Startup on Instagram, and posting pictures directly from your phone, you might as well find a tool that allows you to edit the pictures and add text and whatnot right on your phone, yeah? 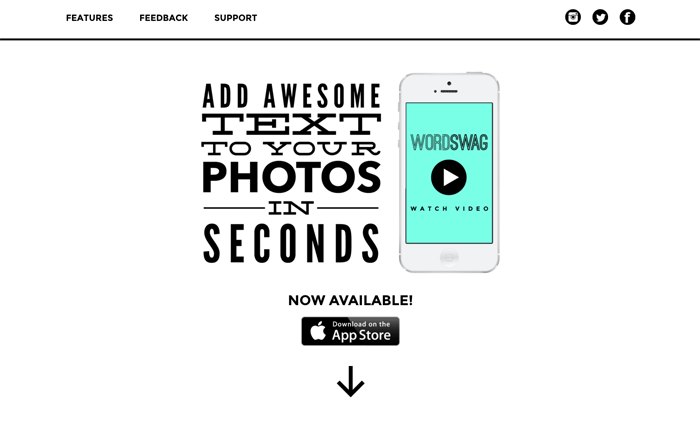 Wordswag simply lets you add text to images before you put them up on social media or your site. Perfect for your hip Instagram account. Description: Its awesome because it is the only website that offers a real free logo download option. Users can choose from more than 5000 logo designs that they can customize online & download for free! Description: Zillion Designs is a crowdsourcing platform which provides custom graphic designs through design contests/competition. Description: Draftss is a platform for unlimited graphic design services at a monthly subscription of $259/per month.